Once you delete your gmail account, you nolonger receive the emails from senders and they will see a delivery failure message if they try contating you. 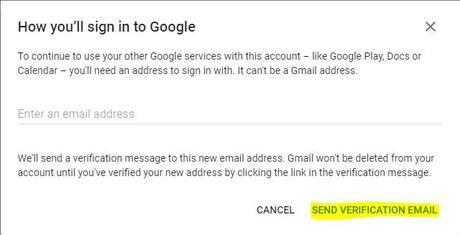 The messages in the Gmail account will be permanently deleted and you no longer have access to them (Consider downloading your data before deleting the Gmail account through Google Takeout). We hope that the post on how to delete Gmail account has helped you in deleting Gmail account sucessfully. If you have any questions regarding the process you can write to us through the comments section and we will reach you out with the most suitable answers.